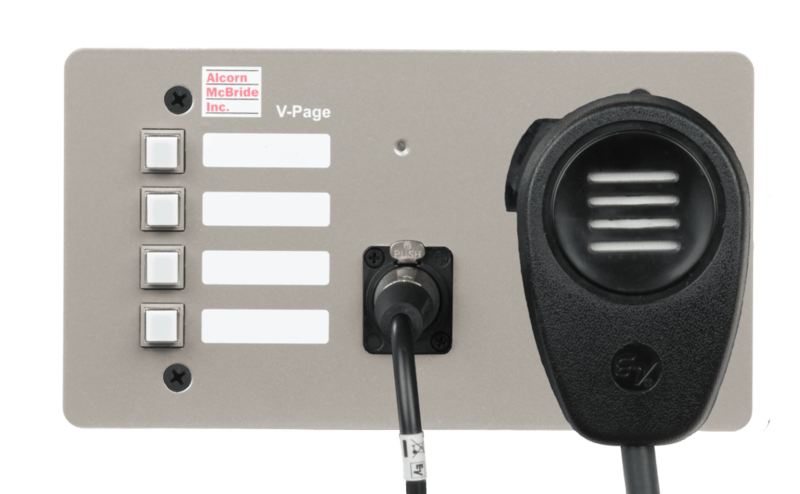 We believe that paging solutions should be a breeze to install and intuitive to operate. 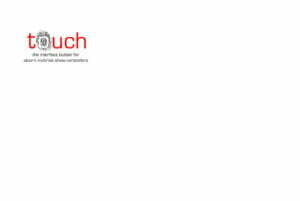 That’s why we designed V-Page to leverage the flexibility of industry-standard DSP platforms like Q-SYS and provide a simple button-based UI that just makes sense. 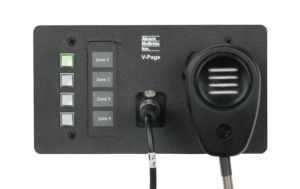 Each V-Page station includes user-configurable illuminated buttons, microphone input, and level control. 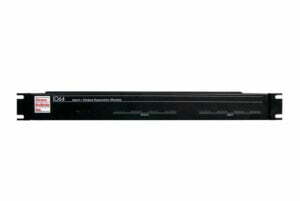 A single Ethernet cable provides Dante network audio, power (PoE), and control between each V-Page station and the equipment room where the DSP is located. The VP4 works with coiled cord dynamic microphones and is designed to mount in a standard 4 gang electrical box and provide up to 4 zones of paging control. 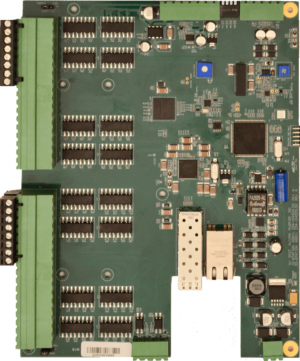 The VP16PCB is a circuit board with a DIN rail mounting bracket. 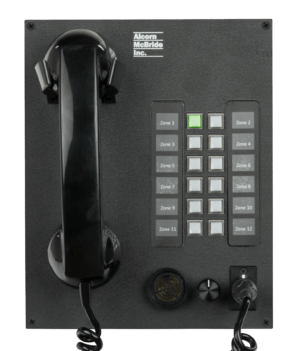 This model comes complete with screw terminals to allow for the creation of custom-made paging panels. 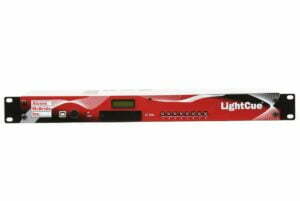 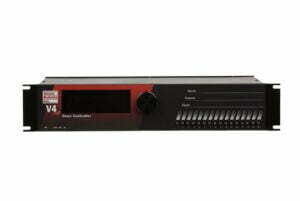 Up to 16 buttons and 16 indicator LEDs can be wired to this product to offer up to 16 zones of paging control.